Wynnum kick boxing instructor Martin Kristoffersen and his students are continuing to take the fight to the rest of Australia, with Martin winning the Australian World Kick Boxing Federation (WKBF) super middle weight division on 9th August this year. 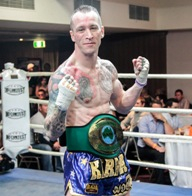 He is going for another Australian title in a fight scheduled for 8th November at the Acacia Ridge Hotel. 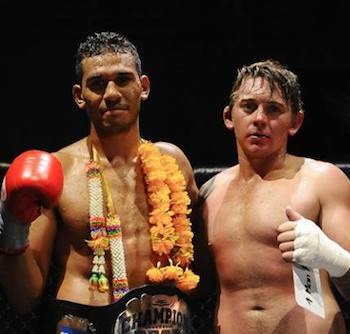 His student Matt Webb also won a four man tournament on 18th October, getting the champion belt and $200 in prize money for winning two fights on the night. Martin’s Karma Muay Thai gym is now based at the PCYC facility in Lota.